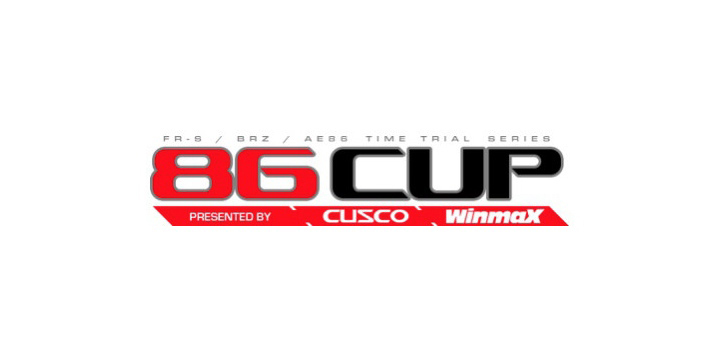 With the success of previous years and a growing population, we could not help but expand and welcome new track organizers as well new supporters to 86CUP. 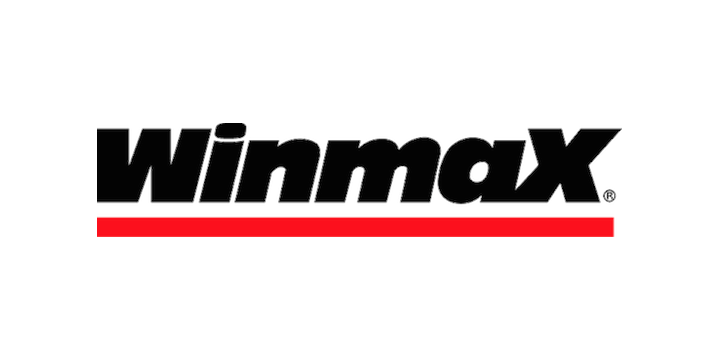 Cusco-Winmax, GT-Radial, and CounterSpace Garage have been phenomenal to our growing needs and will continue to support the 86CUP for 2016. 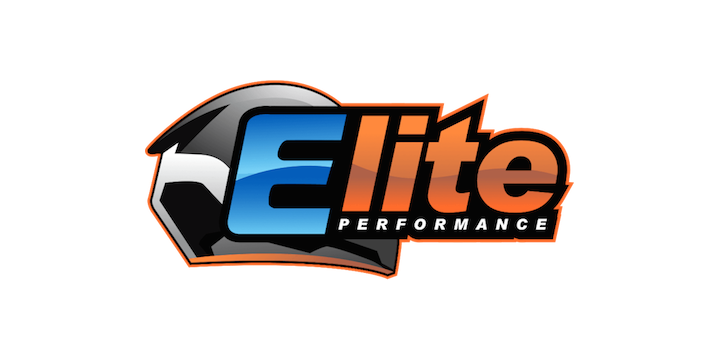 New for 2016 is Elite Performance, Burlingame. 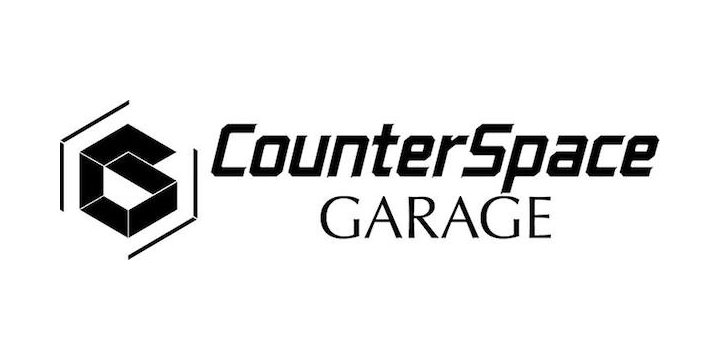 They have been a silent partner for a while now supporting our stock and modified FRS/BRZs with parts, installs, ECU tuning, and any other track-prep our cars need. 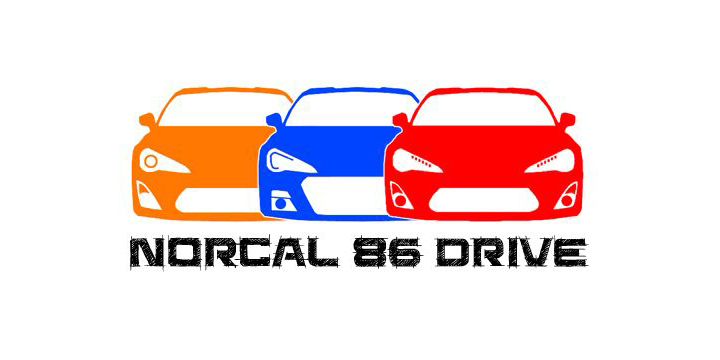 Last but not least is 86drive, NorCal's group of enthusiasts that continue to grow from canyon carving to track driving. A few of NorCal 86CUP's regularly attendance still maintain their canyon carving prowess while letting it all hang out at an 86CUP events. 2016 also brings us two new track organizers hosting our 86CUP events! NCRC has been our father on the track and 2016 will mark our 3rd-season relationship with NCRC. Our newest addition to hosting 86CUP track days is SpeedSF. An established group, SpeedSF has some of Norcal's most experienced drivers utilizing a wide variety of performance vehicles. The next and upcoming 2016 86CUP track host is Exclusive Trackdays. They offer private trackdays with limited crowds and more track time. Scores for best 8 finishes out of 12 events will count toward the championship for each class. Only official track transponder timing or AiM Solo DL timing is accepted, unless event organizer does not provide official timing. In that case, AiM Solo DL, AiM Solo, Harry Lap Timer, or other GPS-based timers will be accepted. 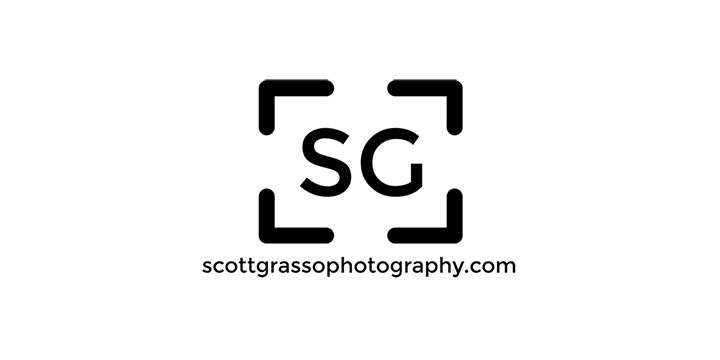 All times recorded with GPS-based timers are subject to a 0.1 second penalty, when calculating rank. If a driver modifies his/her car mid-season and moves up or down a class, the points earned in the previous class will be carried over to the new class. Note: The times listed above include the AiM or Phone timing offset. The transponder system was not working at Laguna Seca that day. 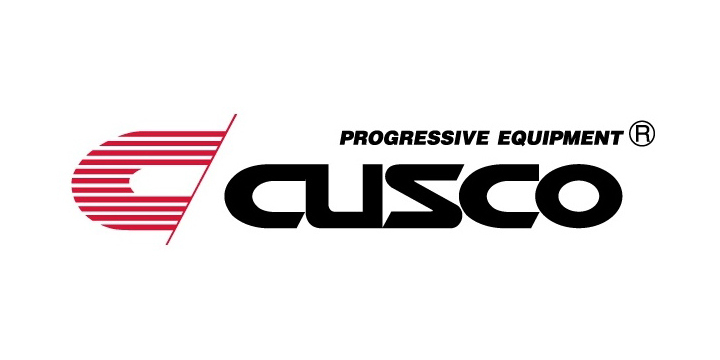 Cusco USA is a division of Carrosser Co. Ltd, which is based in Japan. Cusco USA is the headquarters for market research, product development, sales and distribution in the Americas. The CUSCO brand offers parts thoroughly researched and developed for those who prefer the authentic items. Real tuning parts, from the street legal parts to the racing parts, developed in the motor sport fields. GT Radial is committed to grassroots motorsports support, offering both Contingency and Brand Ambassador Programs for 2016. 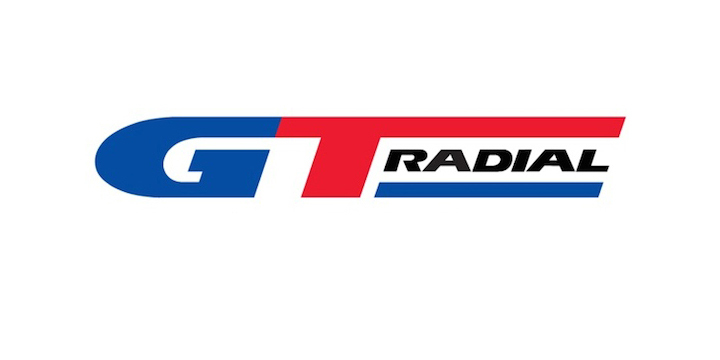 Contingency participants must register their vehicle in order to be eligible, and, of course, GT Radial product use is required to participate in the program.